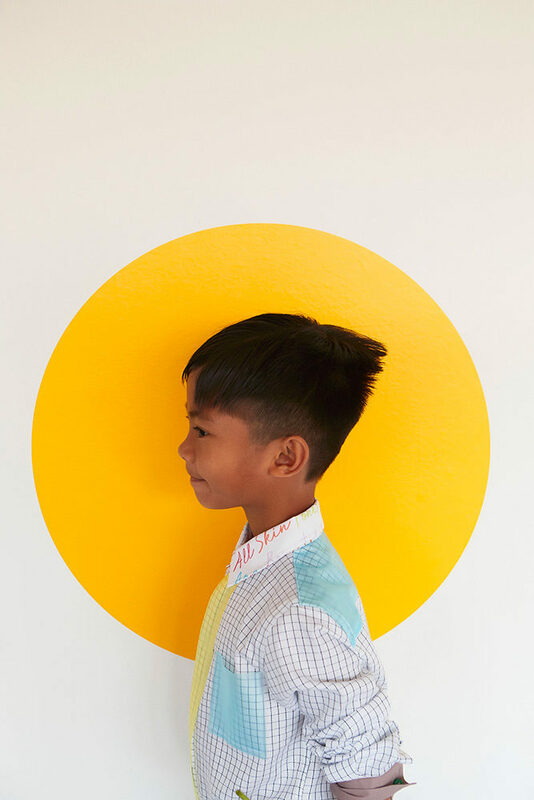 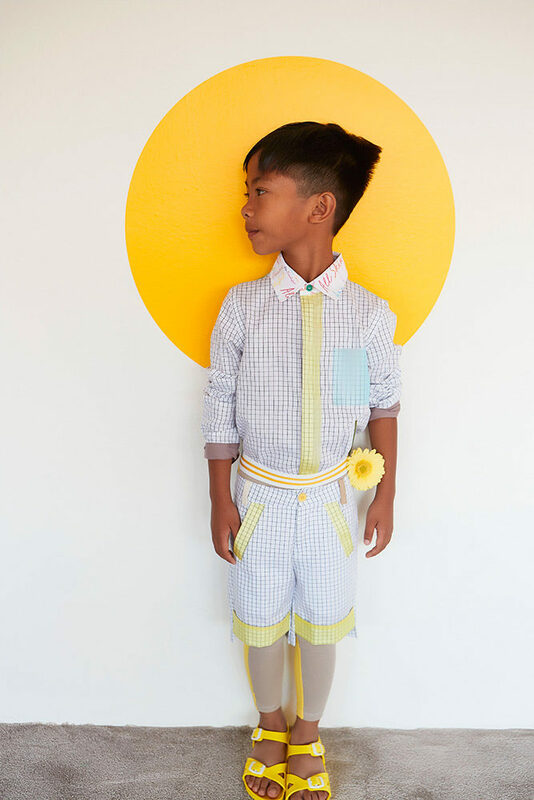 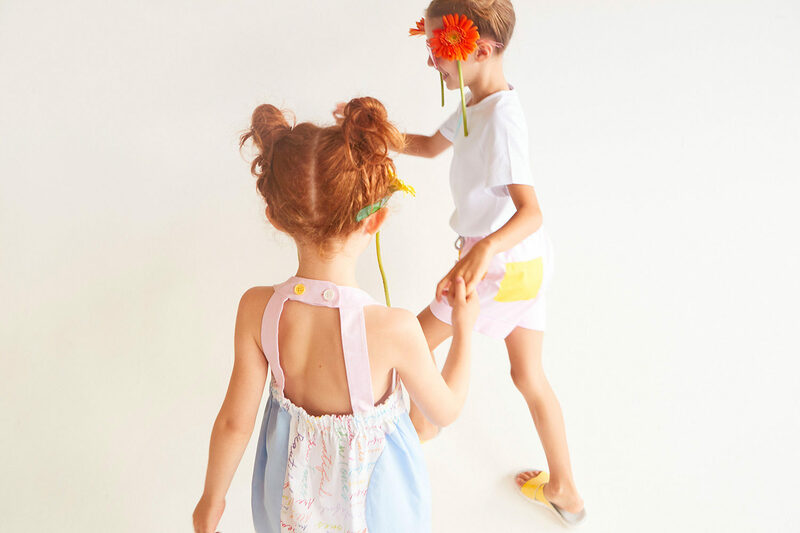 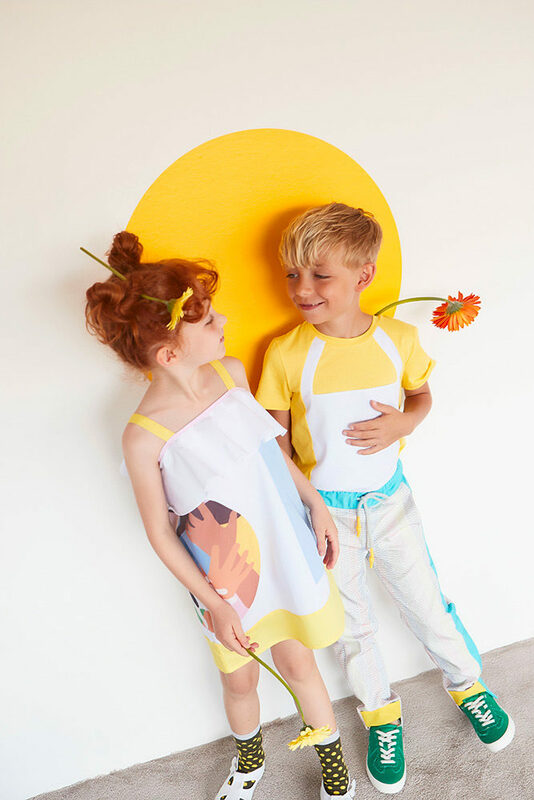 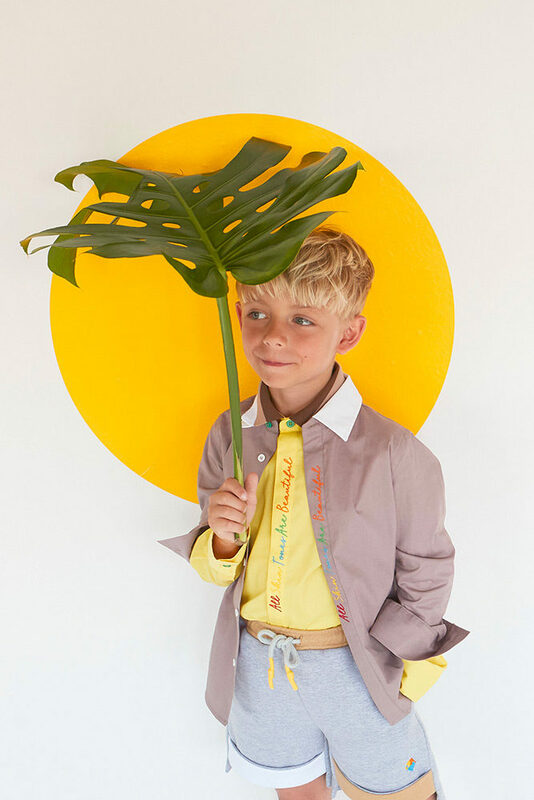 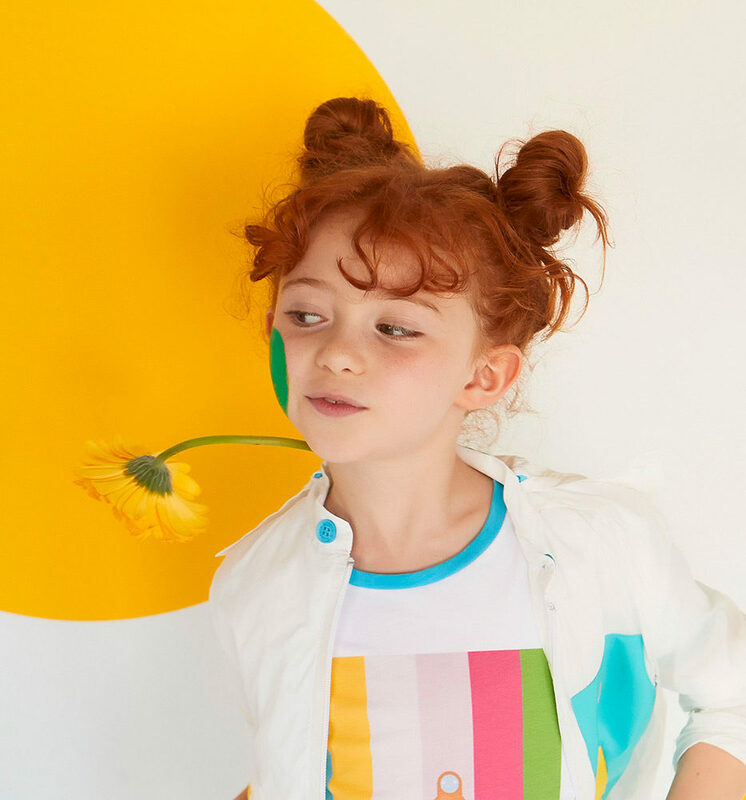 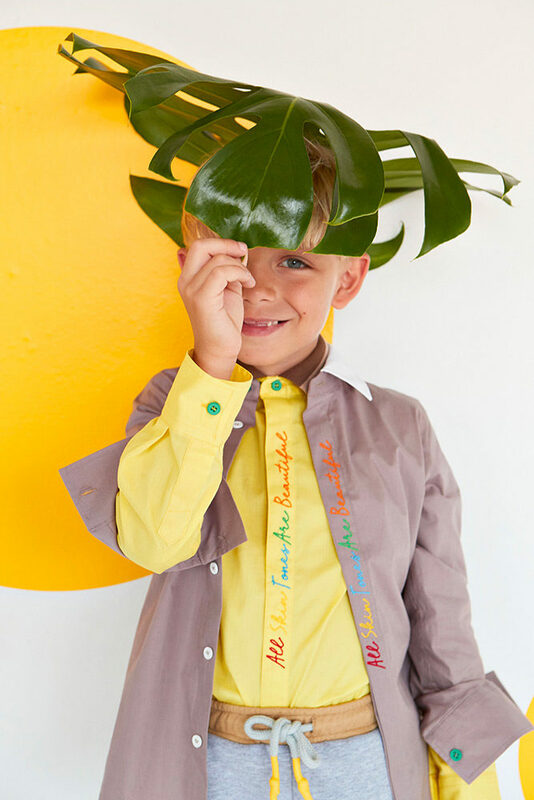 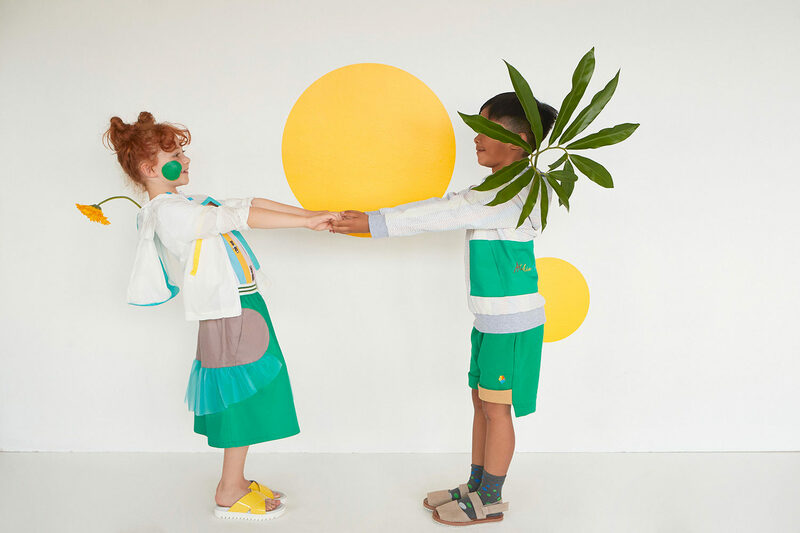 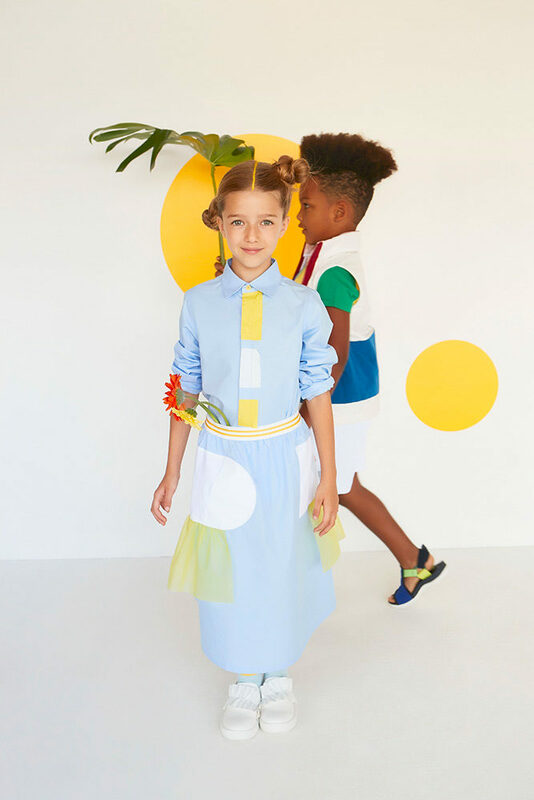 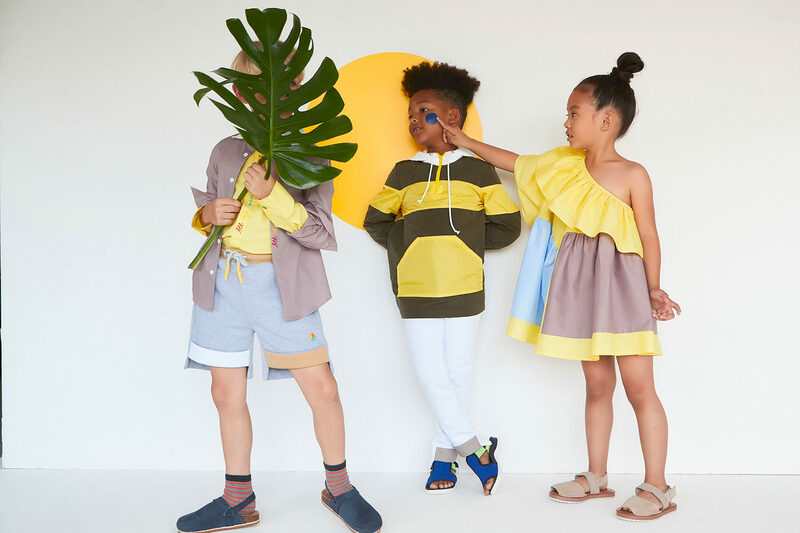 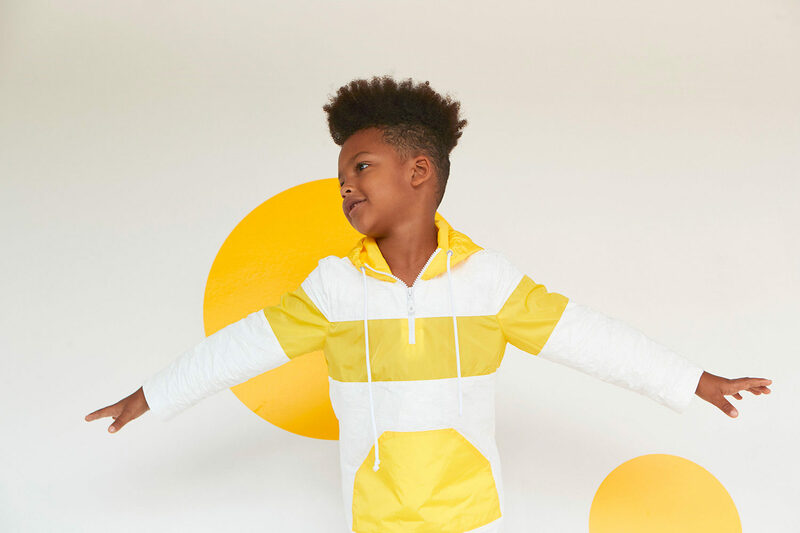 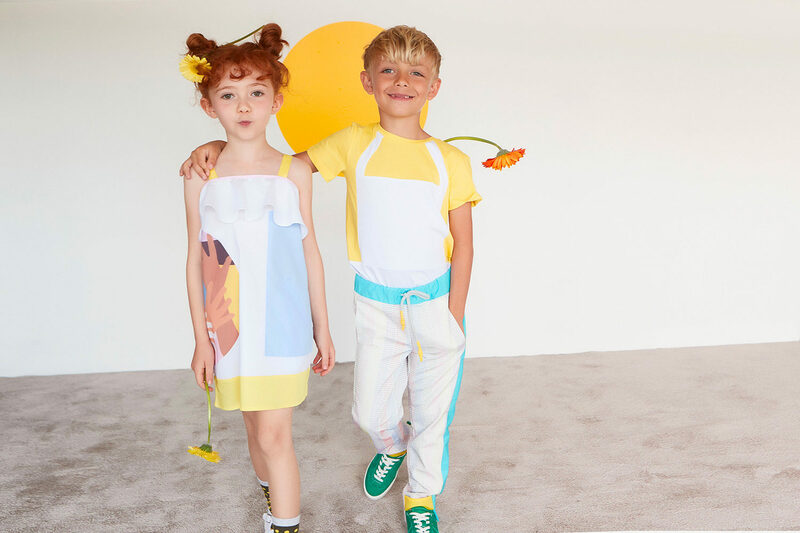 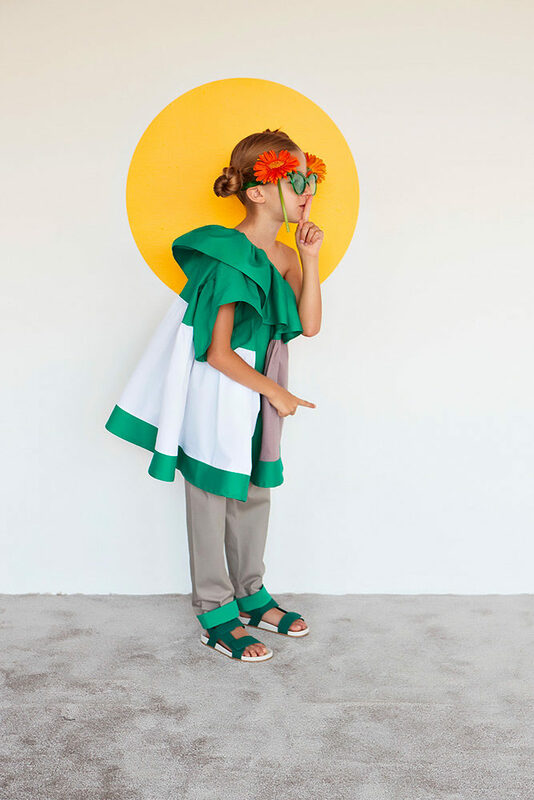 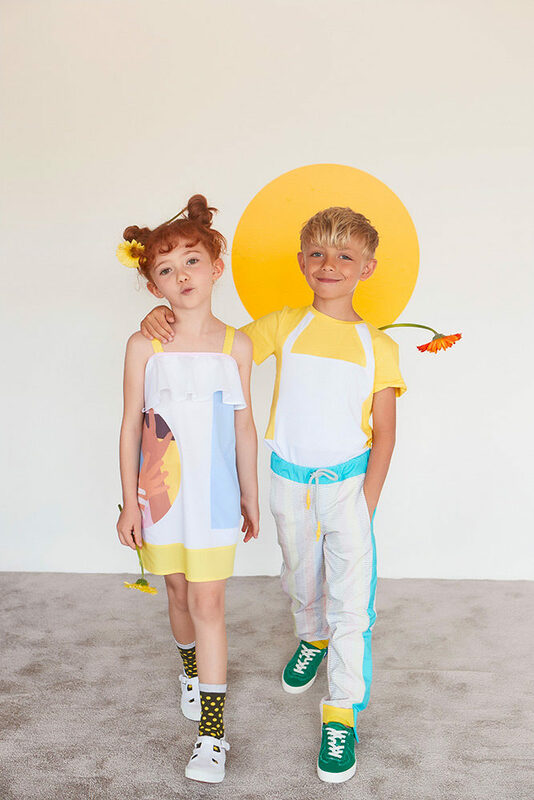 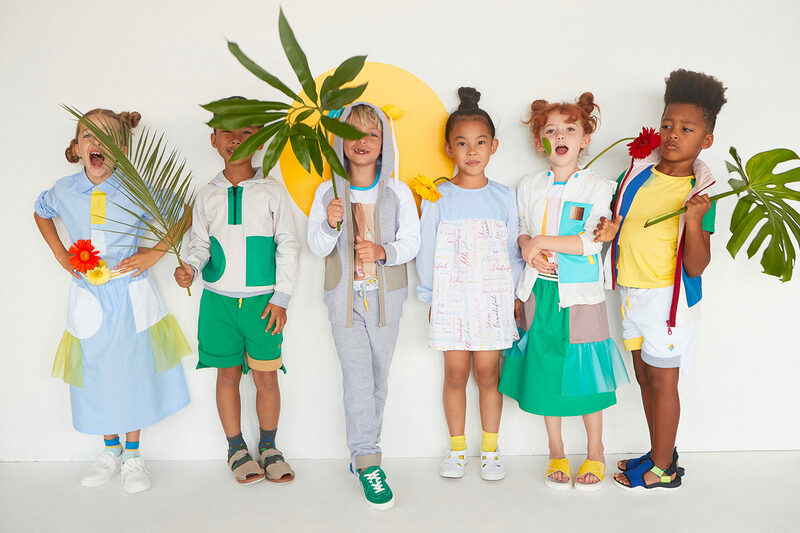 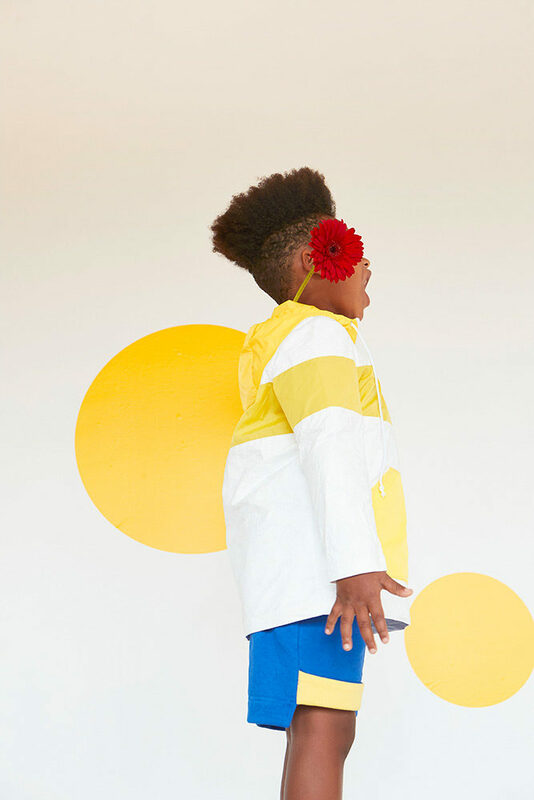 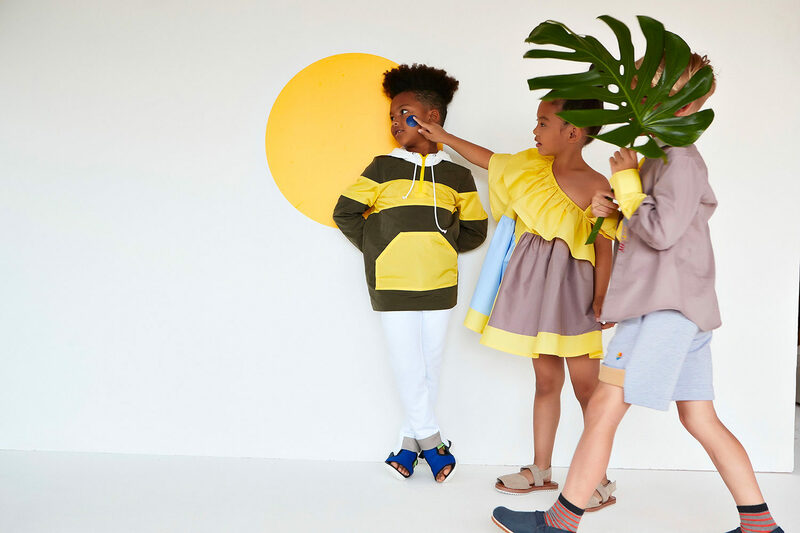 MUMOFSIX Spring Summer 2019 collection is called: “All skin tones are beautiful” and is driven by the love for kids from all over the world. 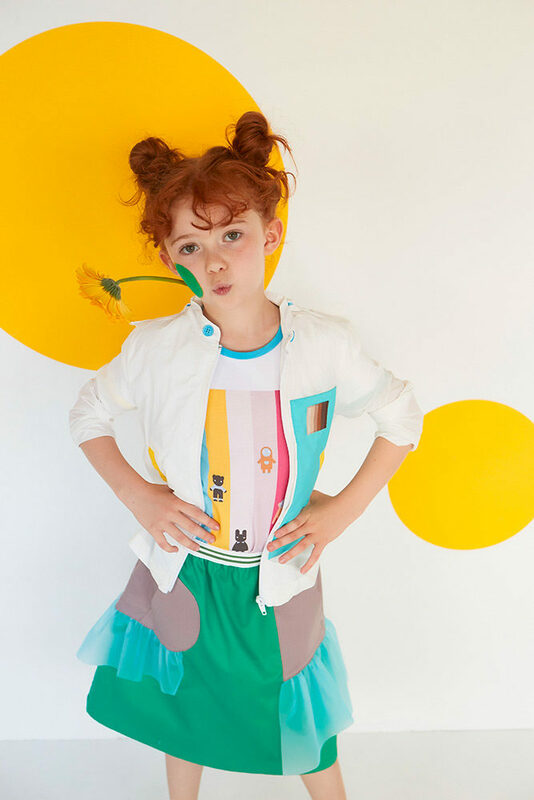 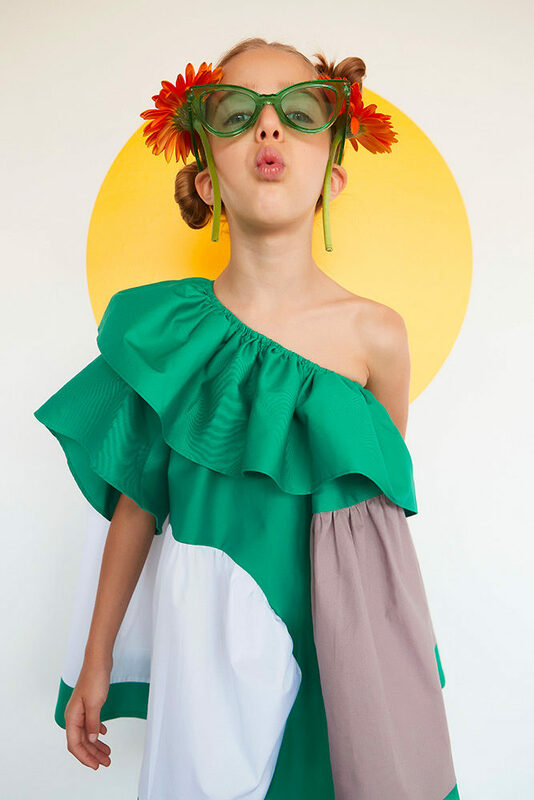 The collection is colorful, fun and it takes inspiration from an international style. 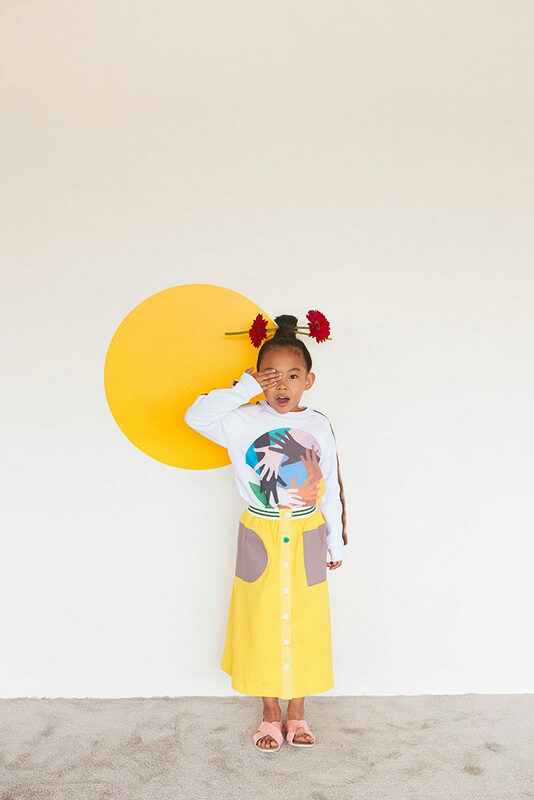 Each garment is built with unconventional fabrics and charachterized by illustrations that resemble modern paint masterpieces.